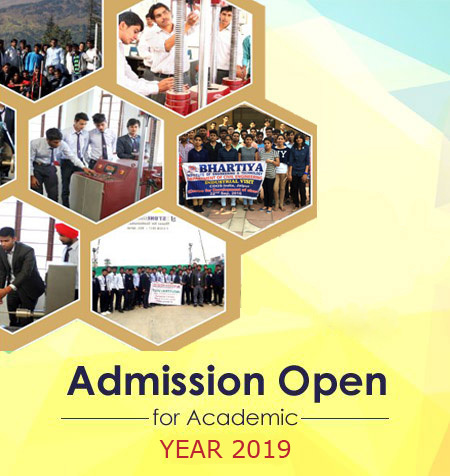 Companies that wish to participate in the recruitment Bhartiya Institute of Engineering & Technology College are required to indicate the job profile, preferred skill set and approximate Cost to Company by dropping a mail tpo@bietsikar.ac.in . Based on this information, the schedule for the placement drive is fixed by the placement cell in consultation with the company. The students are informed about the company and the job profile. The interested students register for the placement drive. On Campus: -The drive is conducted as scheduled. Companies can choose to give a pre-placement presentation. .The entire procedure for recruitment (GD, Aptitude Test, PI etc.) is left to the company’s choice. The facilities and logistics for the recruitment will be arranged by the placement cell. Off Campus: - Companies which are unable to visit the Campus are provided with the updated CV Resumes of the registered students. The company can shortlist the students and call them for the recruitment process at their office.